Bluebeam Revu combines powerful PDF editing, markup and collaboration technology with reliable file creation. 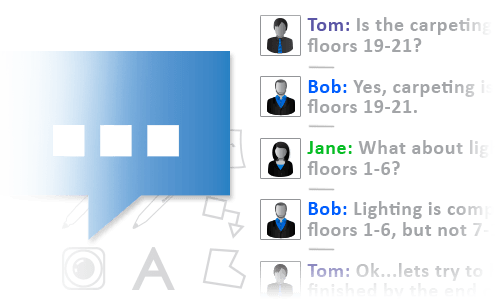 Push the limits of project communication with one of Revu’s three editions: Standard, CAD and eXtreme. Simply put, it will change your life as you know it. 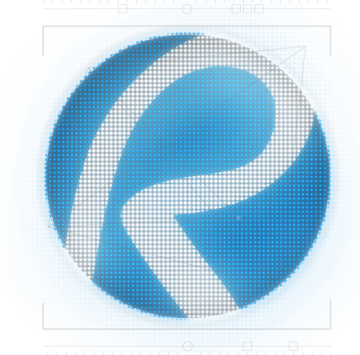 Create Revu gives you the power to turn Microsoft Office documents and CAD drawings into PDFs with one mouse click, and that’s just the beginning. Batch convert unlimited Windows files to PDF, or 10 other file formats. 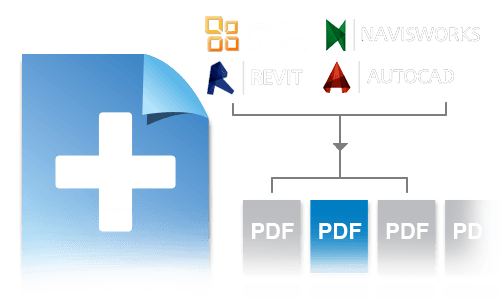 Export scanned PDFs as editable Office documents. 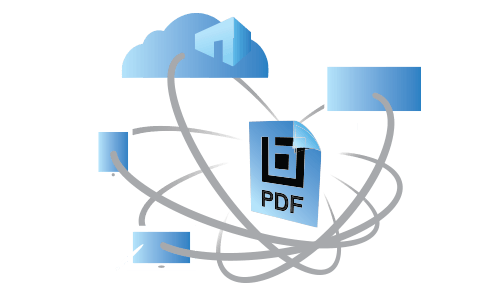 Assemble PDF packages for easy access to multiple PDFs, and transform scanned images into text-searchable documents. The possibilities are endless. Comment Point, click and release is all it takes. Markup PDFs with Revu’s customizable markup tools, including text, notes, clouds, CAD symbols, stamps and highlights, and save custom markups in the Tool Chest for easy reuse. Embed photos and videos into markups for added clarity. Track all annotations in the integrated Markups list, which can be filtered, organized, customized and exported to Excel. What are you waiting for? Collaborate Bluebeam’s Studio™ Platform helps teams and organizations manage projects anywhere–regardless of Internet access. Upload and share an unlimited number of PDFs and any other file type to the cloud or on your own server. Access these files to collaborate on the same 2D and 3D PDFs in real time, or any time, with project partners around the world. There are no limits to what you can do when leveraging the combined powers of Revu and Studio. Organize Do more with your PDFs. Easily edit PDF content by adding, deleting or rotating pages. 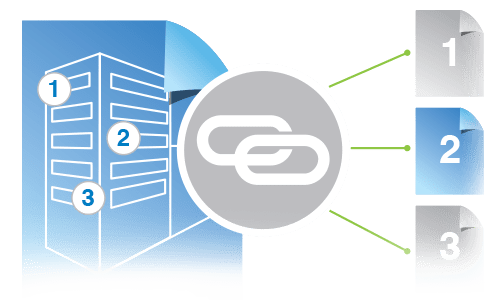 Create bookmarks from page labels or PDF content instantly, and automatically generate unlimited hyperlinks by name, page label or page region and automatically slip-sheet large document sets. Search PDFs for keywords or symbols and electronically compare document revisions.